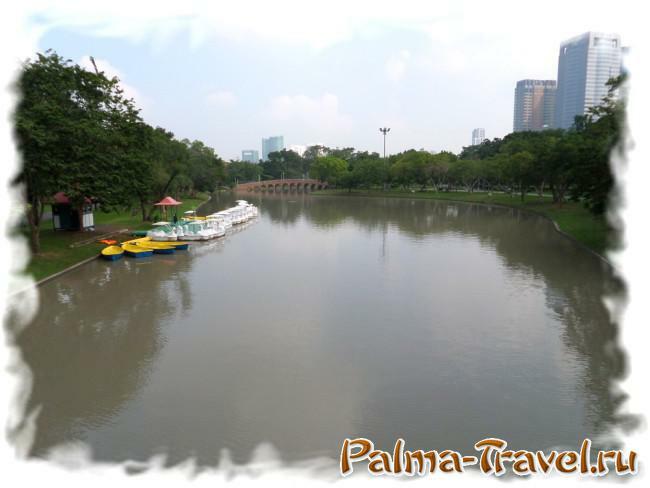 Chatuchak park in Bangkok – the most popular park in the northern part of the capital of Thailand, which is located in close proximity to the famous eponymous market. This article contains a brief history of the park and its actual description with photos. You will also learn that in reality the specified location is not a one park, but three, each of which is significantly different from the others and has its own name and unique character. 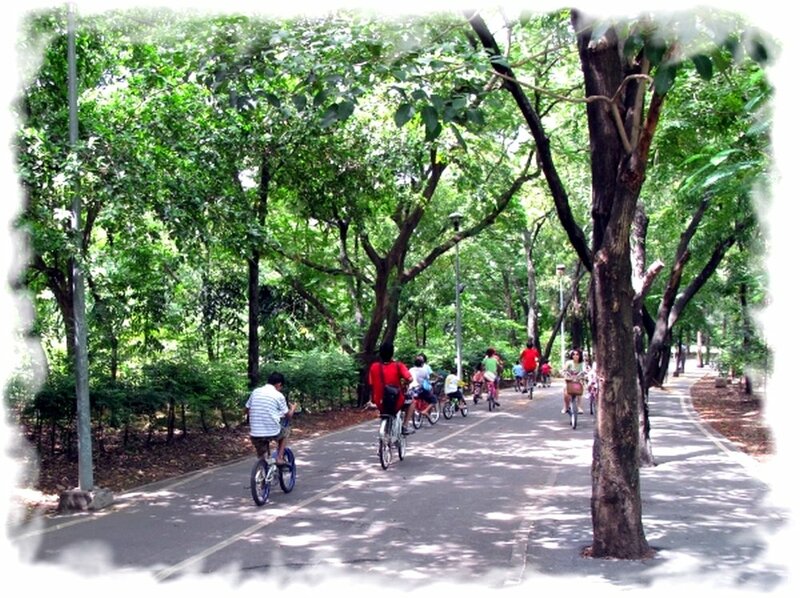 Chatuchak park in Bangkok features a magnificent transport accessibility, so get to it quickly and inexpensively can be almost from any area of the city. Suffice it to say that right next to the entrance to the park Chatuchak is located station “Mo Chit” of air subway BTS SkyTrain (northern terminus station Sukhumvit line). Ie enough to get out of the train and the park will be visible directly from the platform. No less complicated option – to get to the park on the underground Bangkok. In this case, all you need to go to the station Chatuchak Park, ie station, which is named for the park. 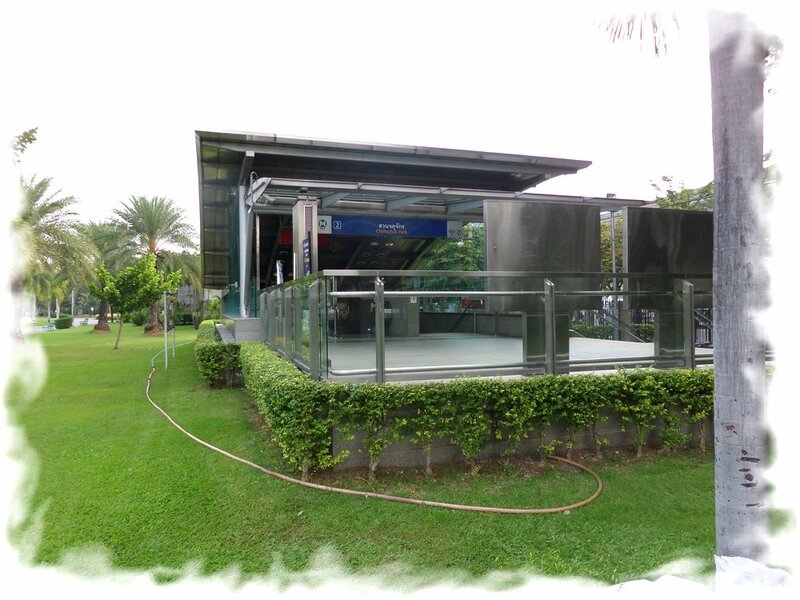 By the way, in the case of an underground metro Bangkok MRT exit the subway at all located in the Chatuchak Park directly. As you can see in the photo, the entrance to the subway on the Bangkok tradition built on an elevated above ground level to the station in order to not flooded during heavy rain. 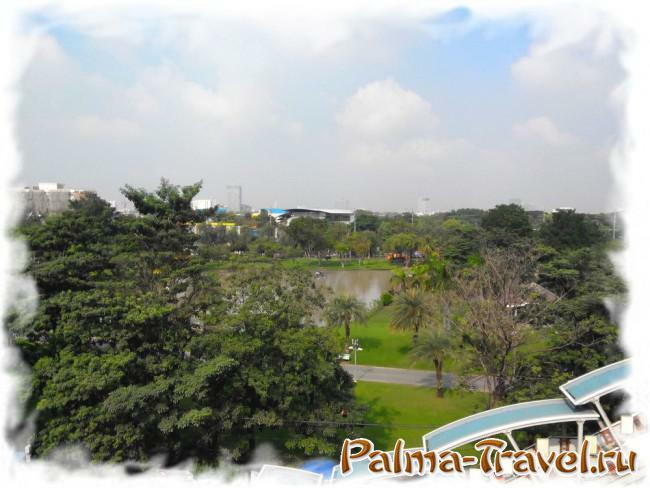 The park is located near the North bus terminal “Chatuchak” and very convenient to visit it while waiting for your bus to Pattaya or in another city. For example, when you have just arrived in Bangkok early morning plane, but before the entry into the booked hotel stays too long. Or when, after being evicted from the hotel in Bangkok you have until the evening bus 6-8 hours of free time. Even a simple walk through the parks straight from the metro station to the Northern Bus Terminal in Bangkok (and this just need to cross the parks) will allow you to see many interesting things along the way and does not require much physical effort, especially if you are traveling without heavy luggage. In addition, it is also possible to save 60 baht per person: the standard fee for a motorcycle taxi way from the subway to the bus station. 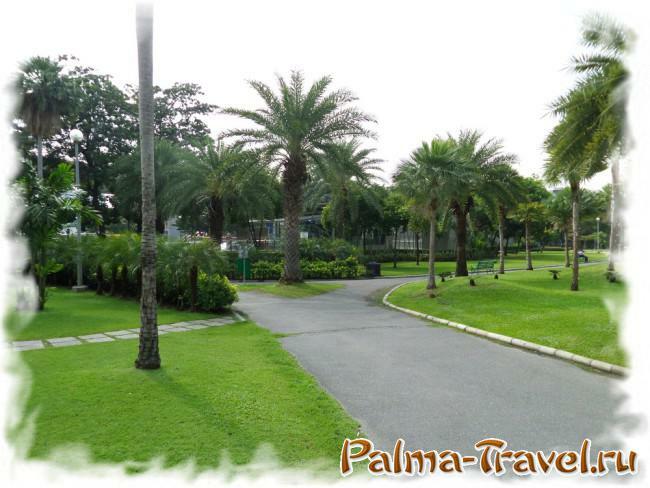 Many sources indicate that it is the largest park in the area, but in reality Chatuchak Park has an area of only 0.3 square meters. km, and near adjoin two more parks, which are much larger in size and have their own distinctive features. 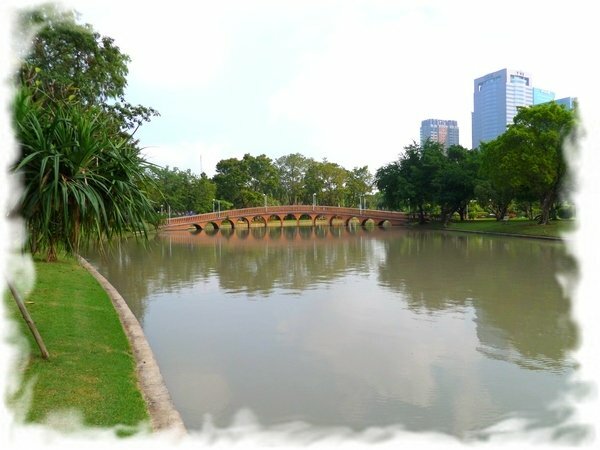 Construction Chatuchak Park in Bangkok began in 1975, when the state railways of the country have identified a small narrow plot of land for the construction of a public park. Five years later, December 4, 1980 the grand opening of Chatuchak Park, which quickly became a favorite spot nearby residents. Located on the map above you will notice that the park divides into two unequal parts the highway, going from south to north. It is that part of the equipped green area, which is located to the right of the said road and have name Chatuchak Park. 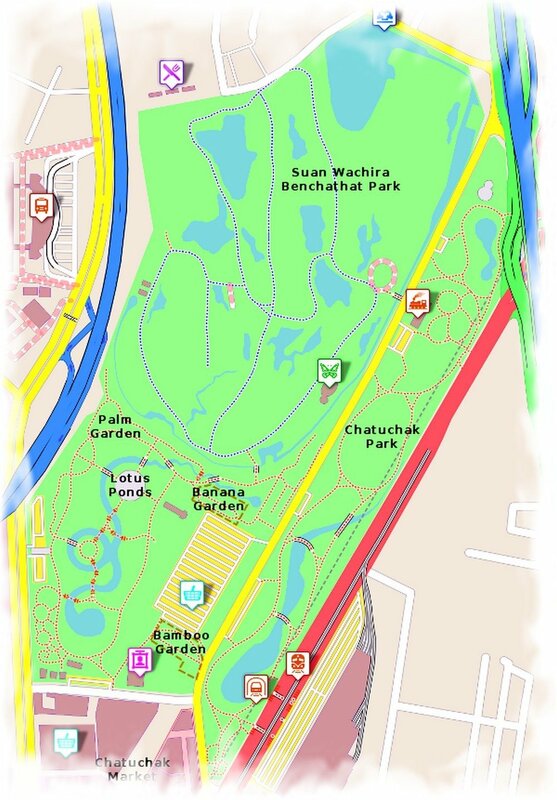 On the left there are another two parks: Queen Sirikit Park (at the bottom of the card with marked trails red) and Park Wachira Benchathat (at the top of the card with the blue track), with an area larger than the area of the other two combined. Other two parks were open later, but more on that below. If you arrive at Chatuchak Park on one of the two types of the city metro, you will enter the park at its southern tip. The central object of this part of the park is an artificial reservoir, which in several places decorated with broad picturesque bridges. Of course, in the park a lot of tropical plants, palm trees and a variety of colors. Near the entrance there is a square tower with a clock. Along the tracks there are a number of benches, but during several visits to the park, I noticed that the Thais prefer to stay closer to the water, lying in the shade of palm trees on the grass, or brought from home mat. 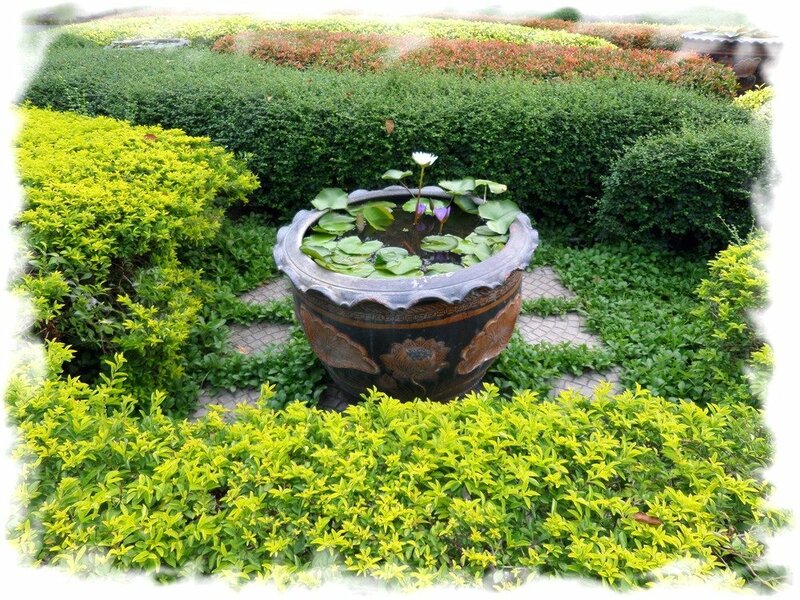 Along the perimeter of the pond in some places also has wooden gazebo, where like to relax a couple, where breathe fresh air elderly Thais and just relax youth. As you can see on the map, the park is rather narrow, so you can cross it across in a few minutes. On the opposite side of the entrance there is a gym in the open air. Of course, there is not to find cutting-edge simulators: basically different types of barbell and benches. There is even a mirror, looking into which you can evaluate the correctness of the exercises and, in passing, to admire your muscles. In the northern part of the Chatuchak park is functioning Railroad Museum, children playgrounds, and on paved paths convenient for jogging. On the shore of the pond near the center of the park, you can rent a boat or catamaran (in the form of a swan and a small shelter from the sun) and take a short boat trip through the park. 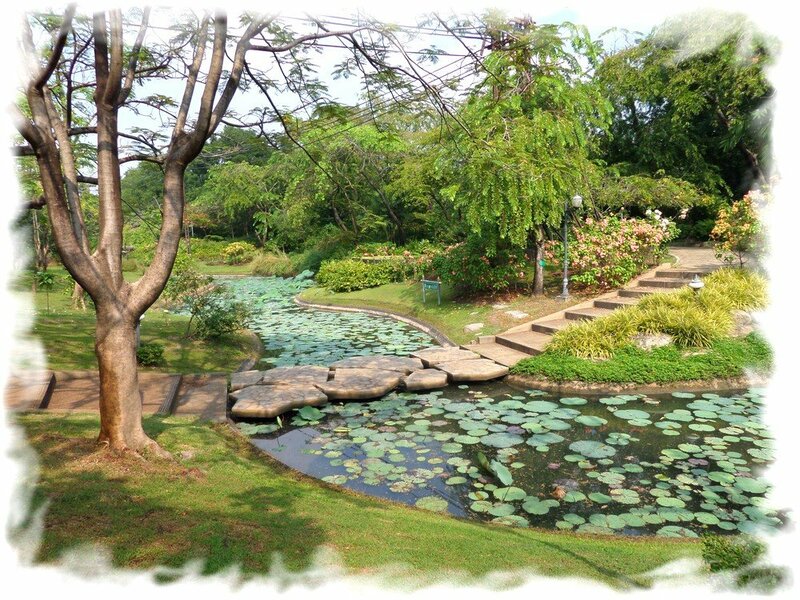 Another small pond located at the northern tip of Chatuchak Park. Generally, during the week of visitors in the park is very small, especially during working hours. At this time, there is much more of the park employees who mows lawns, shrubs, watering, weeding flower beds and planted new flowers. In the evening and on weekends the number of visitors increases considerably, because a huge metropolis of Bangkok, and places for free and relaxing stay not so much. Chatuchak Park is open to the public from early morning until 21:00 pm. At night in the park include artificial lighting. 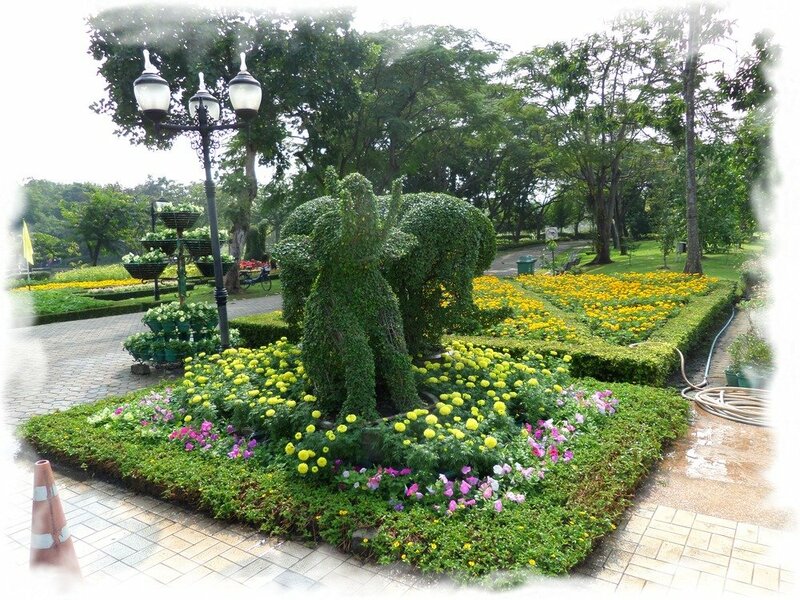 Because of not too large area Chatuchak Park and its popularity among the townspeople, it was decided to expand the park area. Land under the new park again donated Thai railways. Inauguration of the new park, which bears the name of the Queen, was held on 12 August 1992 and was timed in time for the anniversary of Her Majesty Queen Sirikit. You can get to the park by the above methods, and then cross the park Chatuchak, or bypass it a little further south, passing along the road near Chatuchak Market. Despite the proximity of the two parks, each of them has its own unique character. 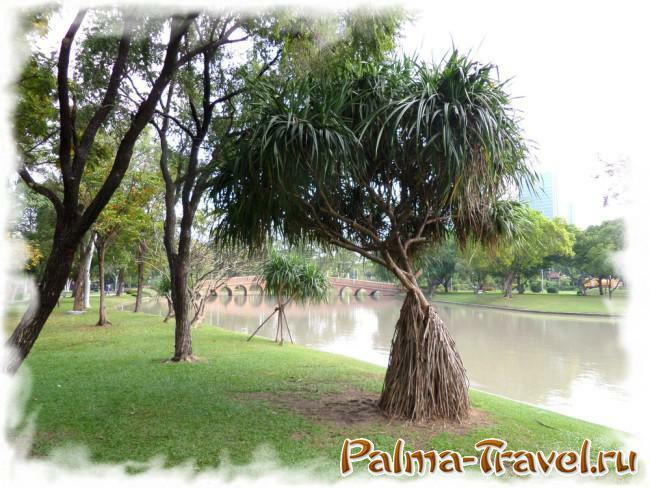 The park Queen Sirikit is virtually identical to Chatuchak Park area, but its shape is not as elongated, and a little less open spaces. This a theme park and bears some educational mission, and its space is divided into several separate zones. For example, in the south-eastern part of the garden is bamboo – a small bamboo grove and planting rice. Not everyone knows that these two plants do not only apply to cereals, but also very similar at the genetic level. Queen Sirikit Park in Bangkok. Left – the garden of banana trees. 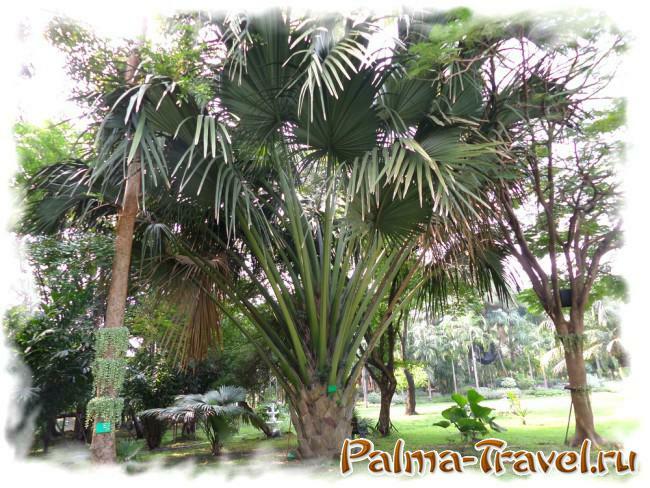 In the northern part of the park Queen Sirikit has a garden of banana trees, and a little to the west – a beautiful palm grove. As is the case with the neighboring parks, a defined territory occupies an artificial reservoir. In this park it’s not as wide as in the Chatuchak Park, but has a very original form, more like a narrow creek. In the central part of the park Queen Sirikit you can admire the blooming lotus pond, water lilies and other aquatic plants. 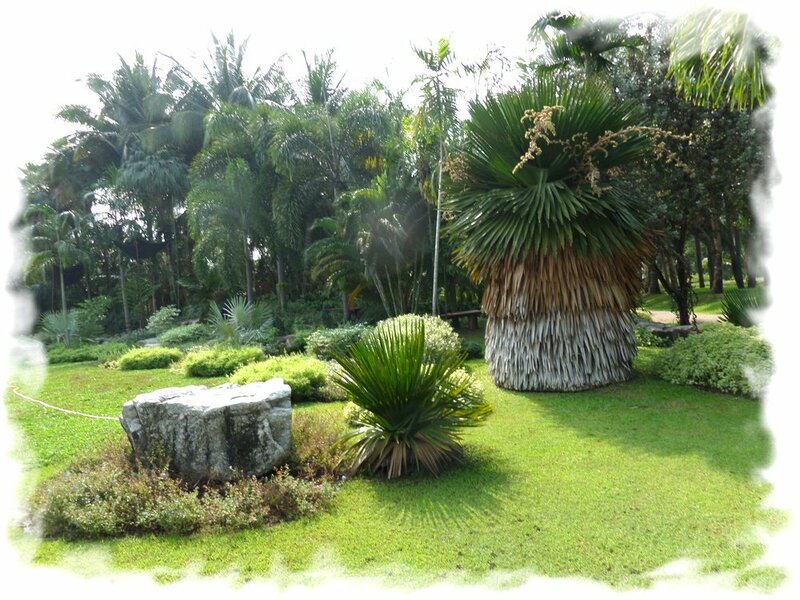 Also at the park has a musical fountain, shady arbors, many beautiful flower beds, hen house, planted different varieties of palms and other trees whose names are for educational purposes written on a number of established labels. The park has a lot of tracks that now and then branch out, so you can walk there for a long time without going to the same place more than once. You can just walk in the park, although workers often move on bicycles. As in the previous park hours during the week days the people here there is little, except for employees who are engaged in weeding, harvesting, planting and watering plants. By the way, judging by their appearance, Queen Sirikit Park staff is not even the Thais, and came to work from neighboring countries. Work hours Park is slightly smaller than the Chatuchak Park: it opens at 5 am and closes for a visit at 6 pm. 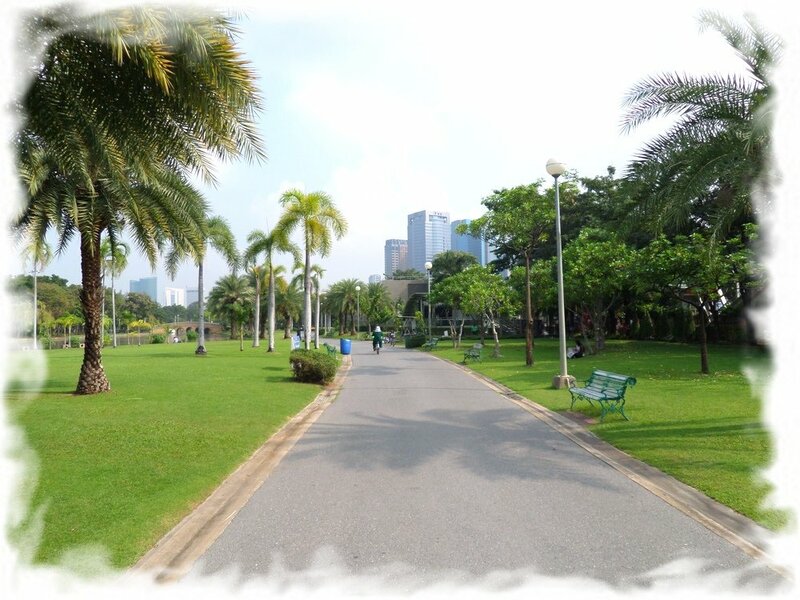 he third park near Chatuchak Market is a park Vachira Benchatat. It is the largest of the three parks, construction of which is still ongoing. As is the case with the above two parks, the land here was also owned by the State Railway and was used mainly for golf. Even today you can still see a lot of sites with a distinctive topography and water bodies. In municipal ownership land was transferred only in 1990, although the Thai railway workers all the time resisted this. To date, the most popular park for cycling who like to ride in the shade share once the golf course trees. In my opinion, just walking on the park is not as interesting as on the previous one. By the way, rent bicycles (including doubles) in the park Wachira Benchathat Everyone can for little money (something a little more than $ 1, or in terms of money in Thailand, 30-40 baht). There are in the park and other points of interest. 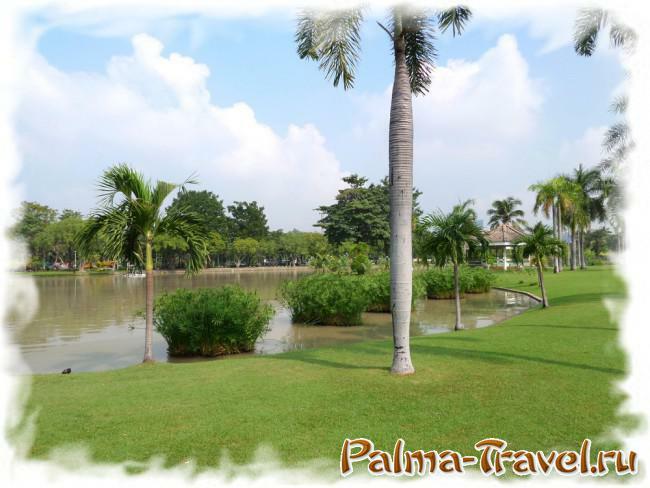 For example, the park of tropical butterflies in the southeastern part of the park, a large playground in the west, many beautiful ponds, a number of sports facilities, including a public swimming pool. 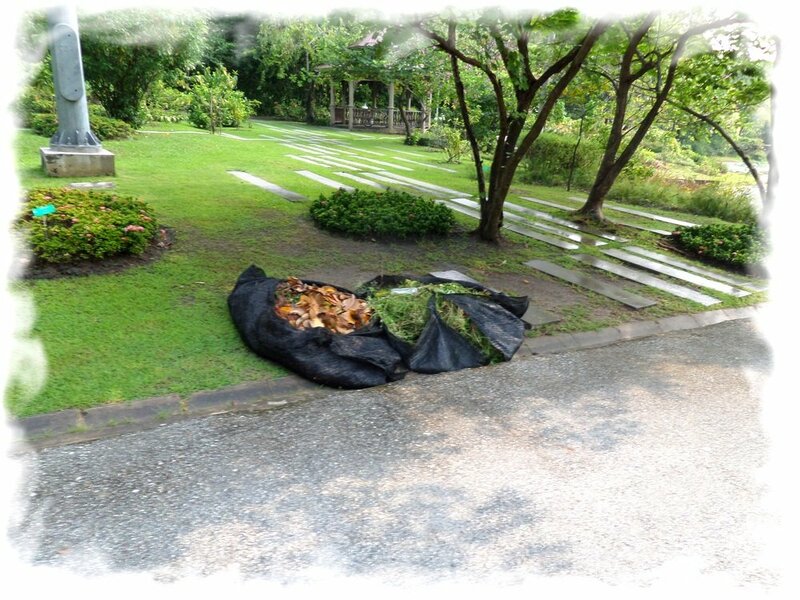 As is the case with other parks, there and then you will notice birds and animals: squirrels, turtles, lizards, birds, and sometimes even small snakes. Ie all three Park its kind of free mini-zoo. 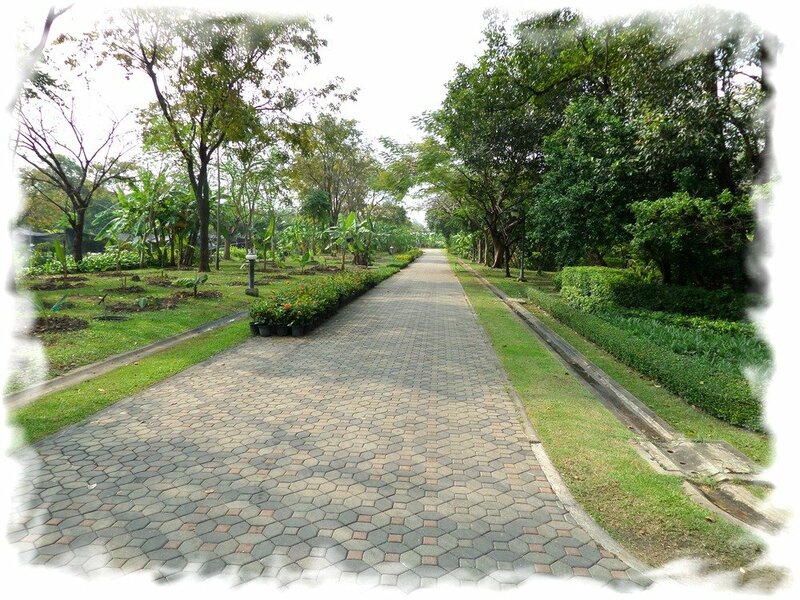 Walking a few hours in the park Chatuchak Park and Queen Sirikit Park Wachira Benchathat many will want to eat. The easiest way to do this in the northwestern part of the largest park, where there are many catering outlets. 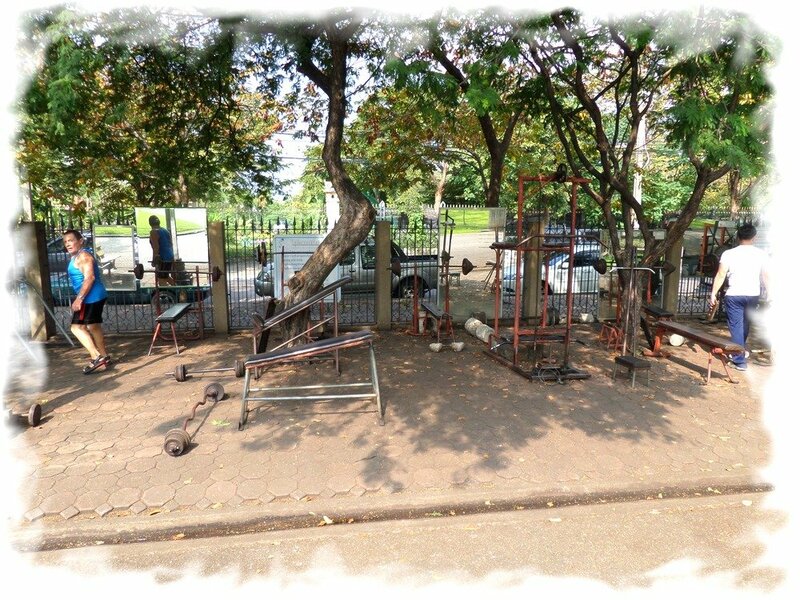 Also mobile points of food and street cafes can be found not far from Chatuchak Market, on the street that separates the Chatuchak Park in Bangkok from the other two. All three parks is very picturesque and original, as well as Lumphini Park on the other side of Bangkok, so I advise you not miss them if you have free time, because that the time you spend in the these free parks and colorful photos there will you more than another traditional points of interest of the Thai capital – a temple or monument. 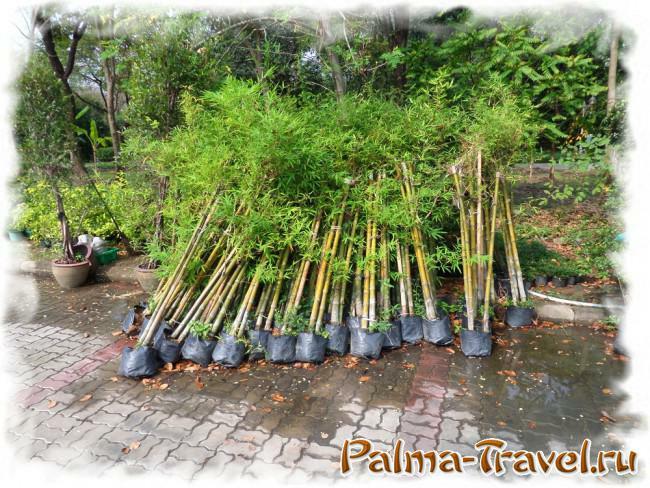 Especially in the area of the park can be found quite decent hotels in Bangkok at good prices (if you can not – always happy to help). Perhaps you might have thought that in this article too many pictures and seeing them here, will not be interesting for a walk in the park itself. I can assure you that it is not so: photos do not cover a tenth of what you will see with your own eyes, because the beauty there at every step, and I did two visits to the park, but is not visited in all its parts. Successful walks!